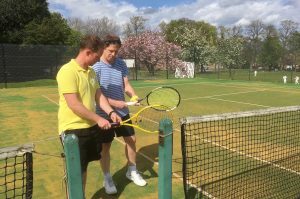 Members of the tennis club have access to two outdoor courts at St Chad’s which are open throughout the year. 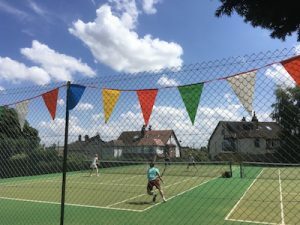 The courts are used during summer months for a number of different activities – view our timetable here. 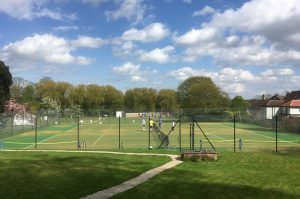 We have a spacious clubhouse next to the courts with changing and toilet facilities. Our spiritual home for over 70 years at St. Chad’s affords one of the most picturesque sports locations in the City. This is a real village green setting, with the courts set above the cricket field.